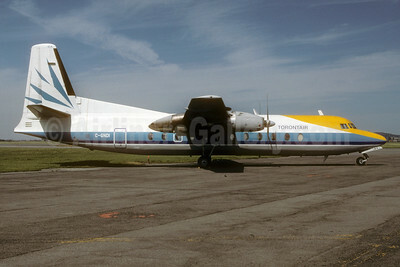 Fairchild FH-227 Pictures. Photos. Framable Color Prints and Posters. Digital Sharp Images. Aviation Gifts. Slide Shows. 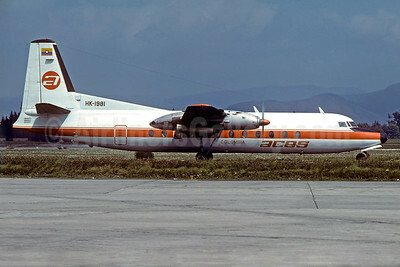 ACES Colombia Fairchild FH-227B HK-1981 (msn 529) BOG (Christian Volpati). Image: 925588. 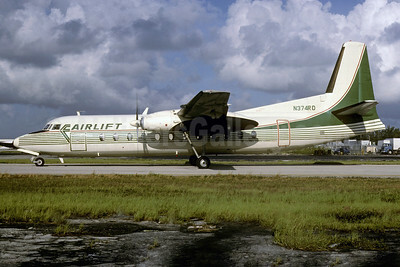 Airlift International Fairchild Hiller FH-227C N374RD (msn 504) (Emerald Air colors) MIA (Bruce Drum). Image: 103175. 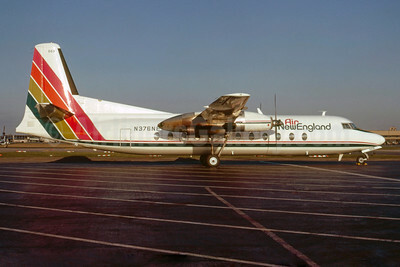 Air New England Fairchild Hiller FH-227C N376NE (msn 507) LGA (Peter C. Mills - Bruce Drum Collection). Image: 922028. 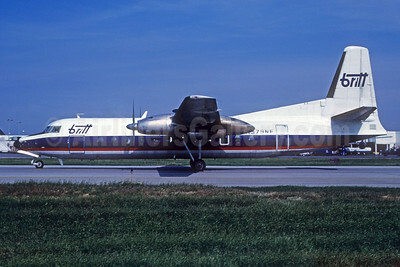 Britt Airways Fairchild Hiller FH-227C N379NE (msn 516) ORD (Bruce Drum). Image: 103656. 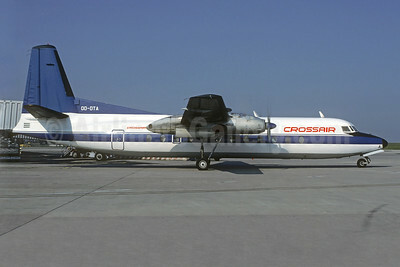 Crossair (DAT-Delta Air Transport) Fairchild Hiller FH-227B OO-DTA (msn 551) (SABENA colors) CDG (Christian Volpati). Image: 925713. 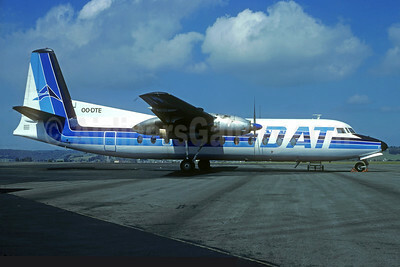 DAT (Delta Air Transport) Fairchild FH-227B OO-DTE (msn 534) LDE (Christian Volpati Collection). Image: 935405. 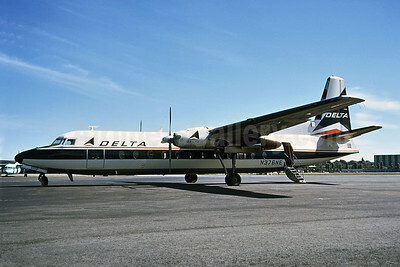 Delta Air Lines Fairchild Hiller FH-227C N376NE (msn 507) LGA (Bob Weinwurzel - Bruce Drum Collection). Image: 907968. 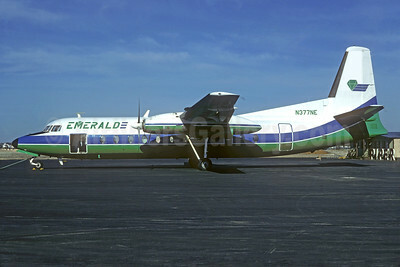 Emerald Air Fairchild-Hiller FH-227C N374NE (msn 510) (Christian Volpati Collection). Image: 931286. 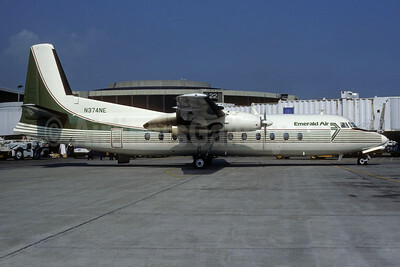 Emerald Air Fairchild-Hiller FH-227C N374NE (msn 510) IAH (Keith Armes). Image: 931287. 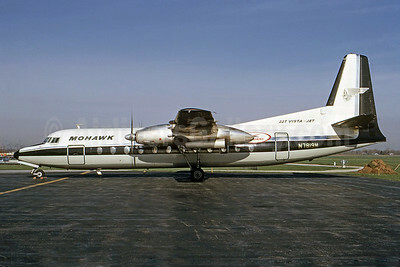 Mohawk Airlines (1st) Fairchild-Hiller FH-227B N7819M (msn 542) (Allegheny sticker) SYR (Bruce Drum). Image: 100930. Nordair Fairchild Hiller FH-227B C-GNDI (msn 564) YUL (Pierre Langlois). Image: 920588. 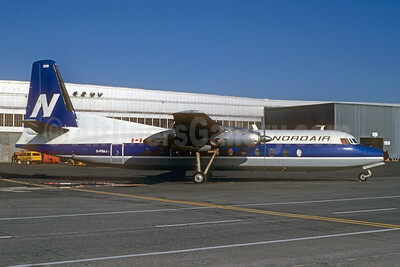 Nordair Fairchild Hiller FH-227E C-FNAJ (msn 508) YUL (Bruce Drum). Image: 102581. 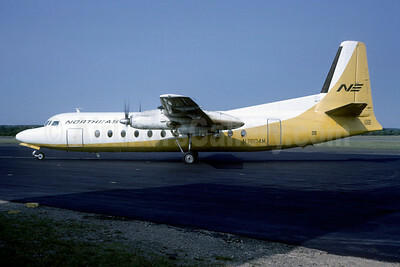 Northeast Airlines Fairchild FH-227 N7804M (msn 509) HYA (Bruce Drum). Image: 102361. 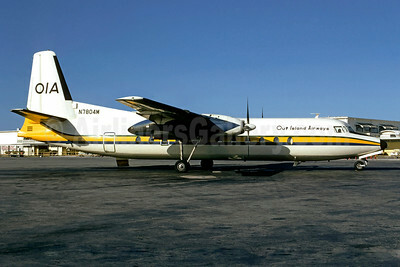 Out Island Airways-OIA Fairchild-Hiller FH-227 N7804M (msn 509) NAS (Christian Volpati). Image: 908715. 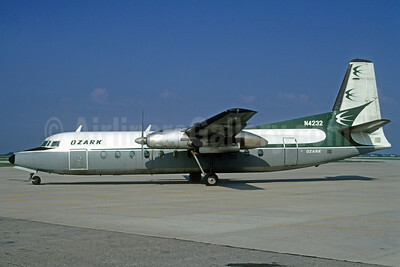 Ozark Airlines (1st) Fairchild Hiller FH-227B N4232 (msn 555) SPI (Bruce Drum). Image: 102433. 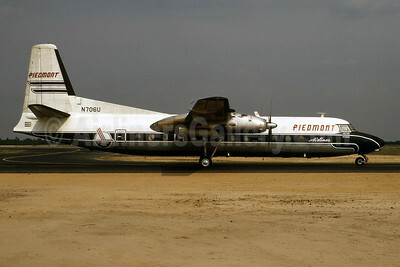 Piedmont Airlines (1st) Fairchild Hiller FH-227B N706U (msn 566) FAY (Bruce Drum). Image: 100941. 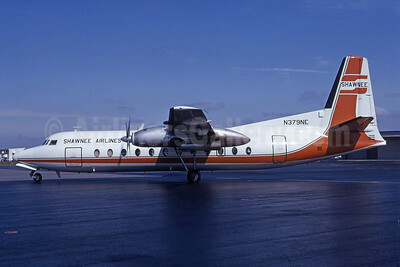 Shawnee Airlines Fairchild-Hiller FH-227C N379NE (msn 4864) FLL (Bruce Drum). Image: 101454. 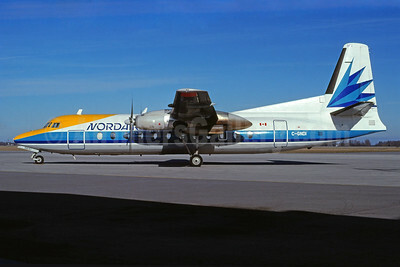 Torontair (Nordair) Fairchild Hiller FH-227B C-GNDI (msn 564) (Nordair colors) YUL (Pierre Langlois). Image: 929965. 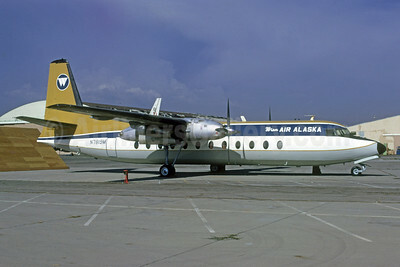 Wien Air Alaska Fairchild-Hiller FH-227B N7819M (msn 542) VNY (Bruce Drum). Image: 102515.